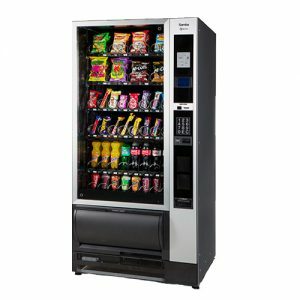 Take a look at the great BevMax 4 can and bottle vending machine. 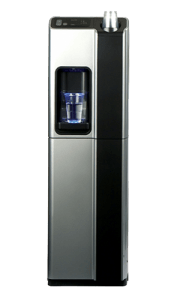 Stylish machine with intuitive selection process making getting a refreshing can or bottle as easy as possible. 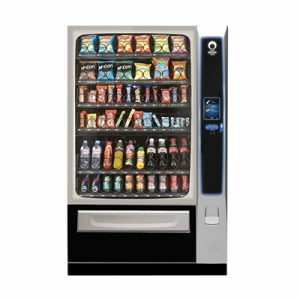 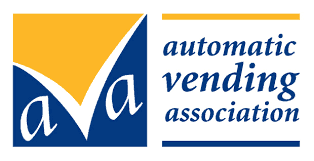 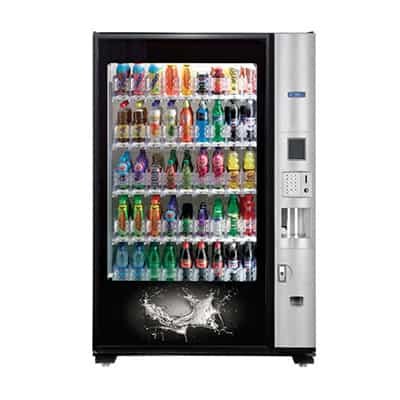 Available as a 35 or 45 selection model the BevMax is a great vending solution for a wide range of locations. 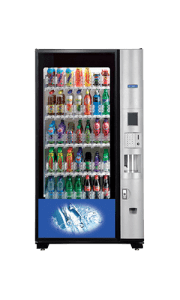 Quick, efficient and reliable the BevMax offers market-leading speed in vending products making it perfect for busy areas. 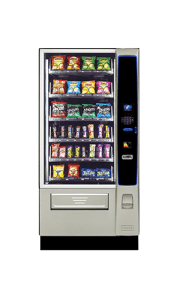 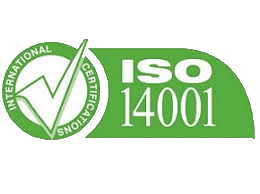 With a maximum of 405 products available from the largest of the machines, it’s a solution that’s not going to run out quickly. 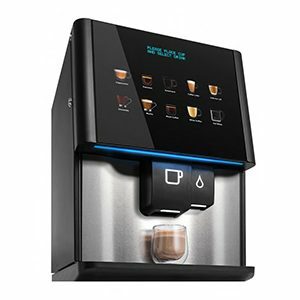 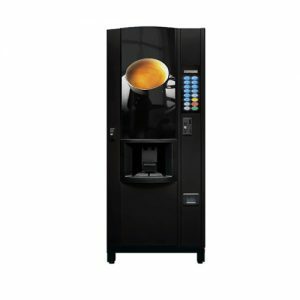 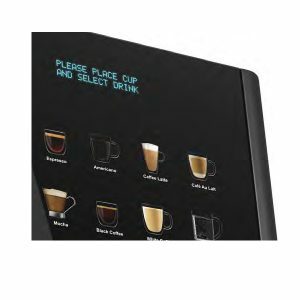 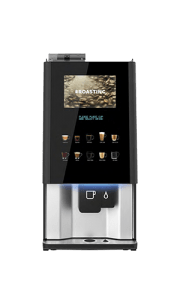 The innovative product picker transports the product from the shelf to the access hatch with little or no agitation meaning even the fizziest of drinks will per perfect to drink right from the machine. 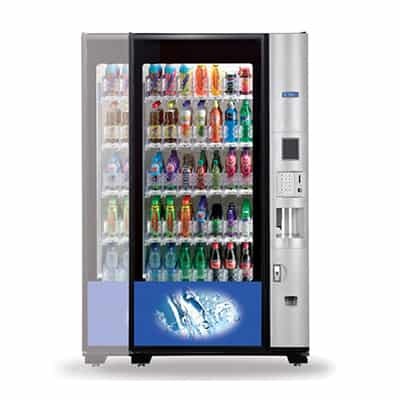 Large double glazed ‘shop’ window provides a clear view of the products. 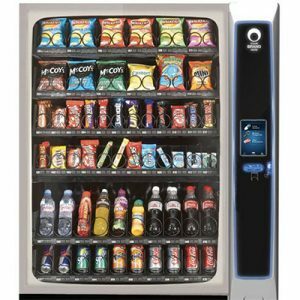 Illuminated by LED’s the machine looks attractive but without costing the earth. 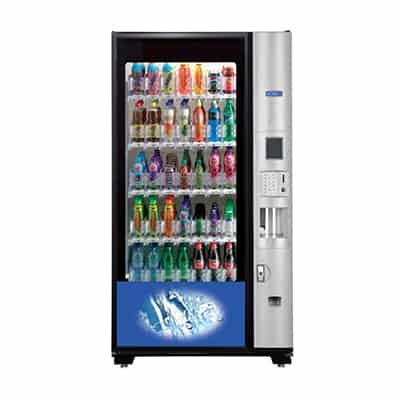  A+ energy rating and engineered to use as little energy as possible it’s a great can and bottle vending solution.